He's like Laurel levels of obsessed. 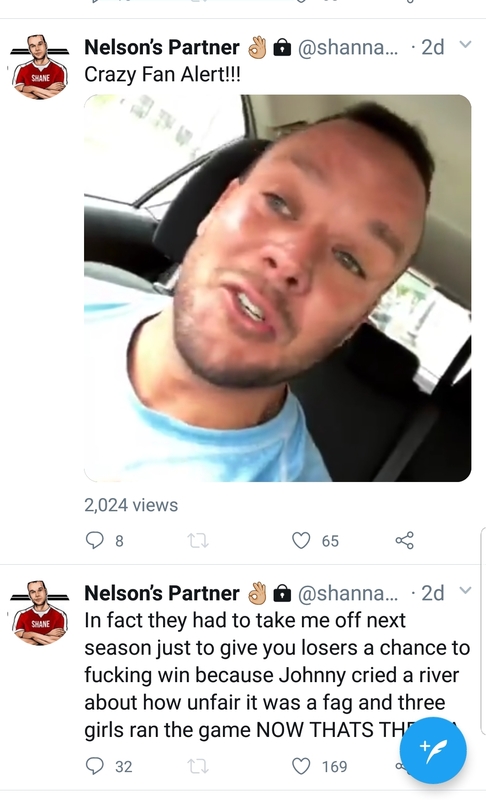 Shane looks like an obsessed person at this point. 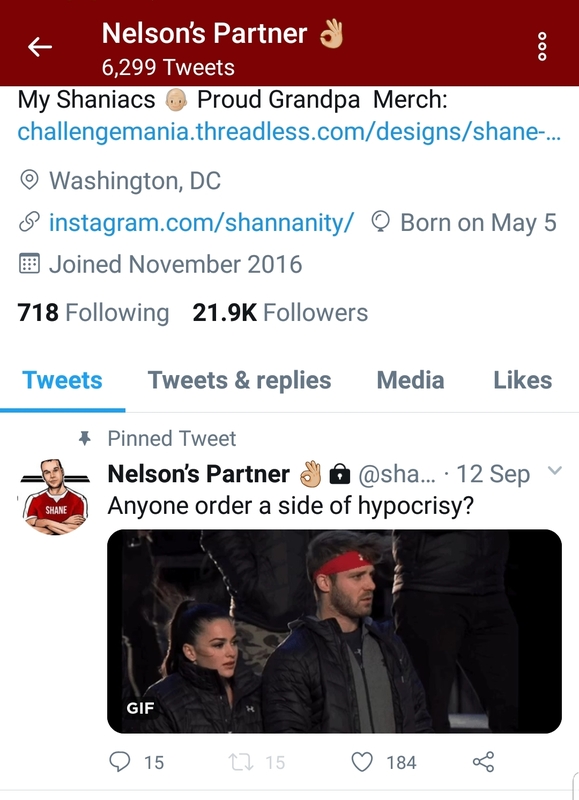 Shane is doing the most. I feel like he does a lot of this for his "character" and the show but he's doing the absolute most now. "I NEED IT ON TODAY! COME HANDLE ME LIKE THAT!!!" What was Ashley trying to do lmaooooo she came out of nowhere & was flipping her hair all over the place. So even more confirmation that Marie launched her as well.....why they chose to not show that is beyond me. So mad we didn't see that - but I think it's best for Marie tbh, she seems to have won people over last week. Omfg Day said Marie flung Ashley ****** ⚰️⚰️⚰️ So mad we didn't see that - but I think it's best for Marie tbh, she seems to have won people over last week. And that Ashley was so mad she was trying to fight through security for 3 hours to get her back lmaooo. Does Day not like Ashley? 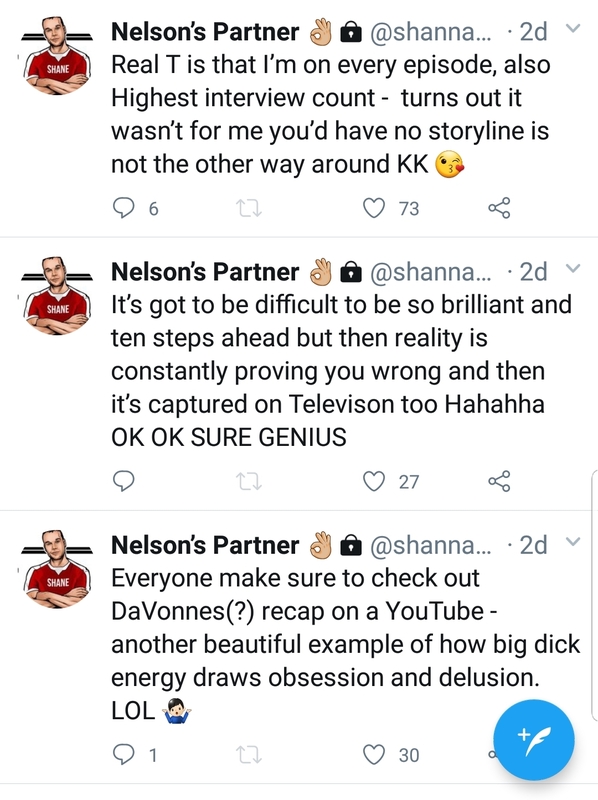 She seems to be fine with Amanda and the rest of the group besides Shane obviously. 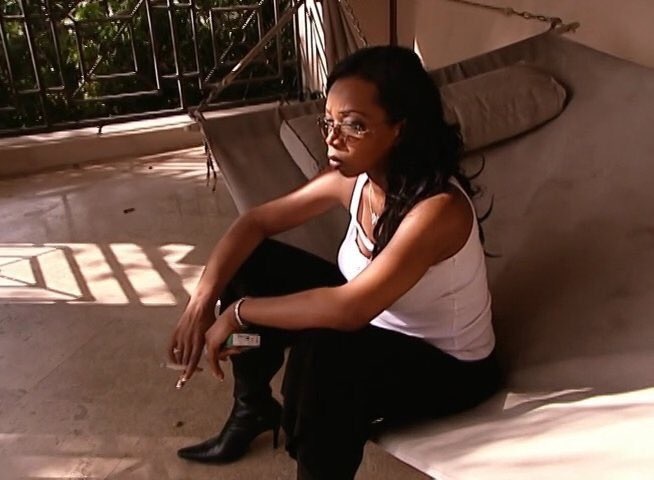 I'm lowkey glad there's a new rivalry for future seasons aside from Cara v Marie and Johnny v the world. It is thoroughly entertaining. I'm not invested in their twitter beef, mainly because I don't have twitter, but on screen I enjoy it. watching BB18 and Davonne is hysterical on it. They got into it on Twitter like one or two months ago..as of rn, they're not cool. 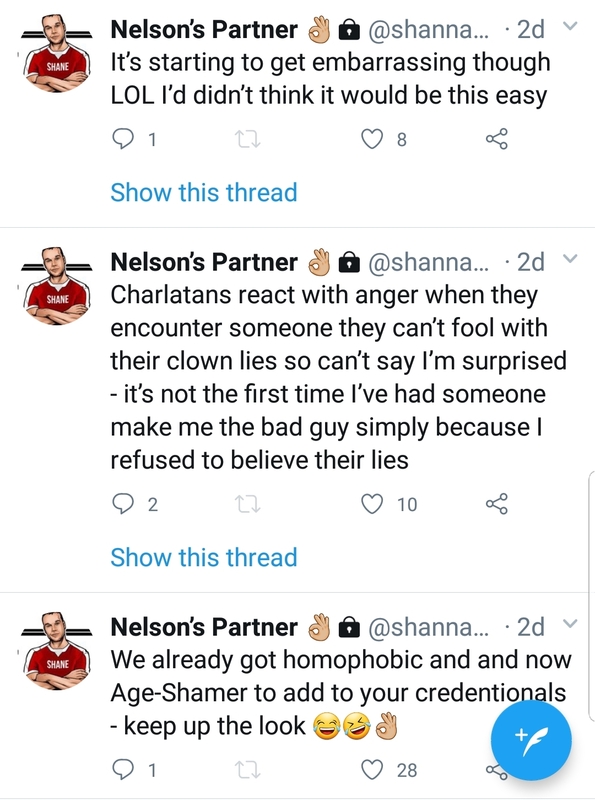 Why is she calling Shane "The Helmet" now lmao. Because the hair helmet Shane bought to make fun of Kyle. 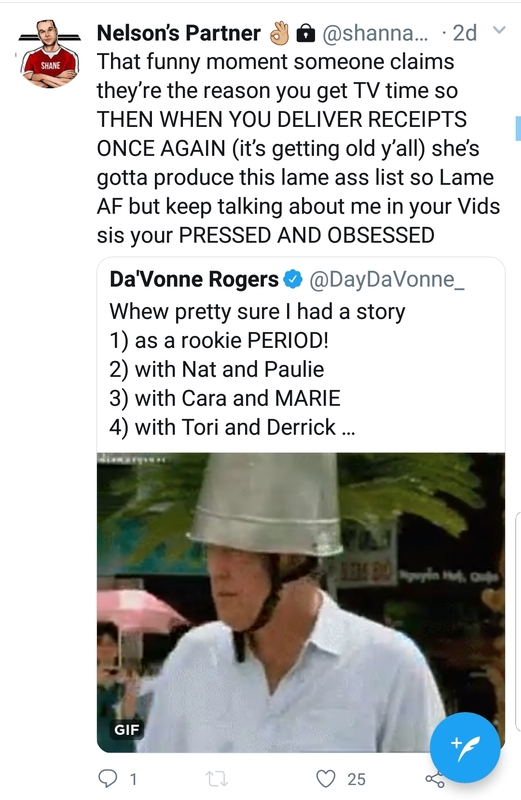 .... but she wants to do a season with Aneesa & Coral, aren't they his age? Is she going to be referring to them two as "grandma" ******? So are Brad, Johnny, CT, and Veronica (already there) and they're all older than him.